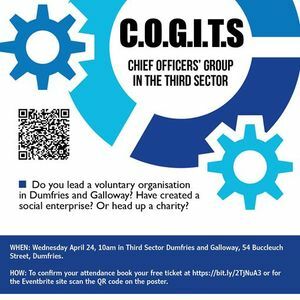 Do you lead a voluntary organisation in Dumfries and Galloway? Have created a social enterprise? Or head up a charity? 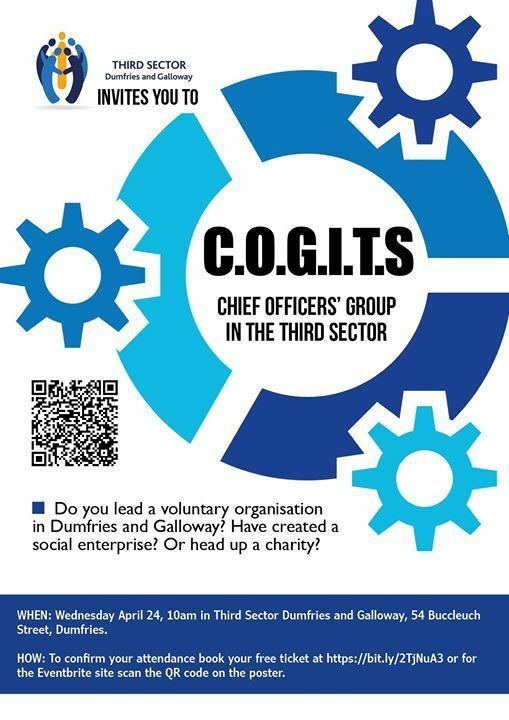 If you are the chief officer leading staff in a third sector organisation in the region - not a board member - and want to unite with others to strengthen the role and profile of the sector then you might be interested in coming to the first meeting of (COGITS) - Chief Officers' Group in the Third Sector. The first meeting - open only to chief officers - will consider the role and aims of the group, including lobbying and campaigning on behalf of the sector. This is an open invitation and we hope to get a strong response. 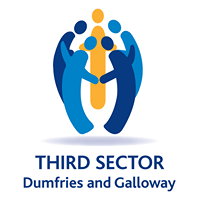 We are holding this meeting on Wednesday April 24 at 10am in Third Sector Dumfries and Galloway’s head office in 54 Buccleuch Street, Dumfries. Please confirm attendance by booking your free ticket.